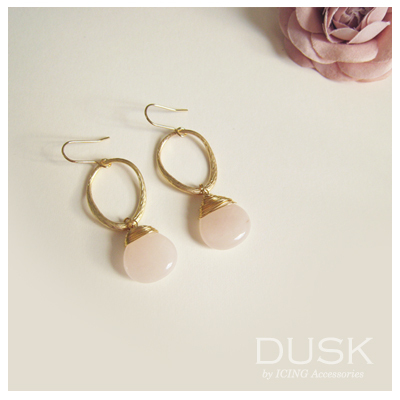 We adore this pair of earrings pieced together with agate in pale pink. So graceful, romantic and elegant piece that fits your occasion. When you take jewelry off, all jewelry and not only rings, what do you do with it? First, you should have a good and safe place for it. Second, that place should keep the jewelry safe not only from loss but also from damage.